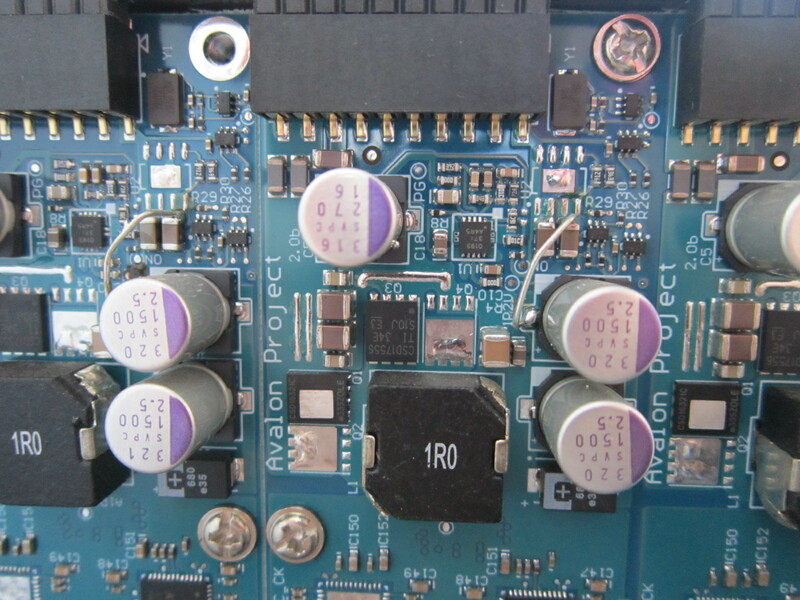 This design is use the Avalon first product design, replace the A3256 with A3255, some hardware pins modify and use different FPGA firmware. please check here for details and all design files and firmware files. 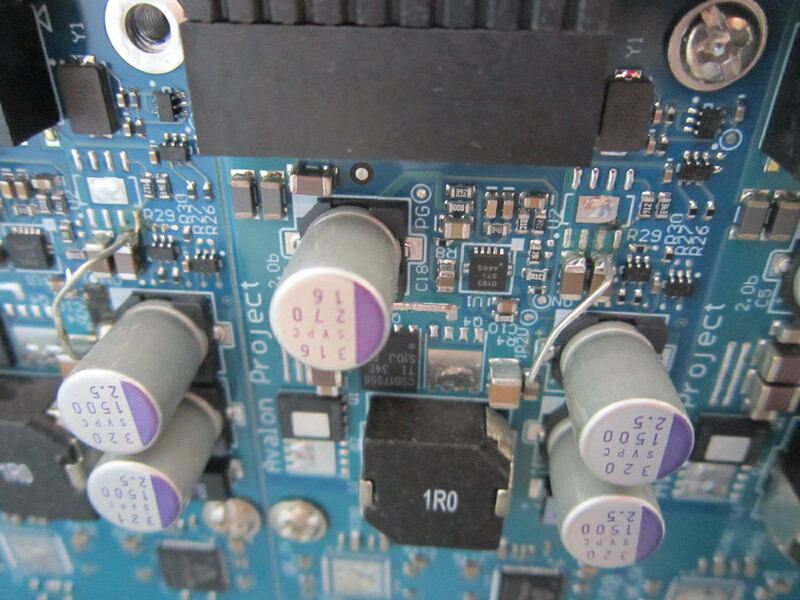 For latest 703N firmware please goto here: http://downloads.canaan-creative.com/software/avalon/latest/. 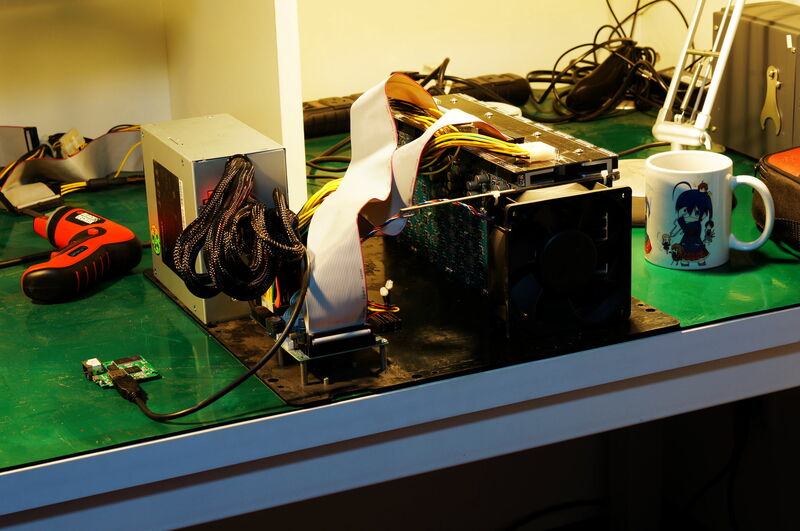 from 20131229. the cgminer will support both Avalon 110nm and Avalon A3255 prototype machine. Please keep the Vcore to between 0.95v and 1.05v, the origin design was 1v. If the crystal not working, try to reduce the R28(by default it's 1K), if reduce the R28 didn't make crystal back to working. try repace the crystal with a better brand. This page was last edited on 8 February 2014, at 03:38.